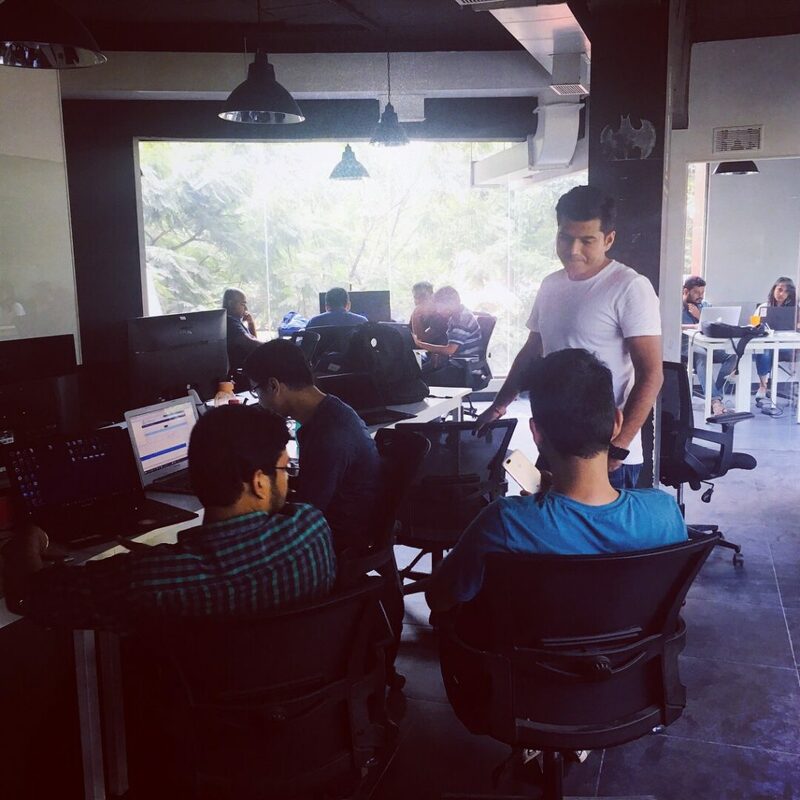 At Instamojo, we have glass doors that lead inside the office. They’re always open for visitors to walk in. The doors open into spacious rooms with couches, swivel chairs, long tables, and a wall that has all sorts of creativity spewed onto it. The interiors are symbolic to the quirkiness and transparency we hold in the company. That’s why, when we decided to host our first outbound hackathon, Hack-a-Mojo, we wanted it to be an open challenge. We wanted to call our hackathon Instahack but that was already taken. That’s when our CTO, Aditya Sengupta suggested we call it Hack-a-mojo; in line with Hacker Dojo! 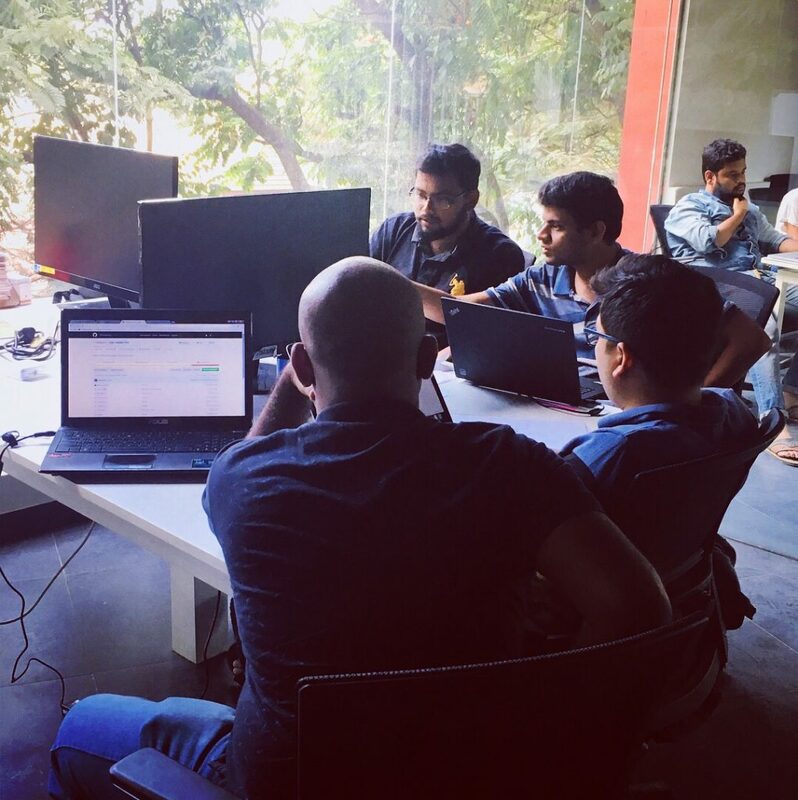 Hack-a-Mojo was an offline challenge organized in Bangalore on 28th-29th October (24 hr ) to hire both FrontEnd & BackEnd developers. We hosted the event with our talent partners Skillenza. The crux of Hack-a-mojo was to give the participants an open challenge that had an open-ended solution. We wanted to see how creatively one could use code to solve a problem. One of the challenges in e-KYC (Know Your Customer) lies in verifying PAN details of a user. the PAN card is valid. belongs to the same person. Choice of frameworks and other tools. Edge cases. (Note that the source file is sourced from the customer directly). Testability of the code with at least basic sanity tests. Code should be of production quality. Since user uploads can heavily vary in quality, our extractor may not always be accurate. This web app will help collect feedback about accuracy from human agents. The feedback can be used to improve extractor in the future. – Do nothing (0 points). – Mark as correct (1 Point). – Mark as wrong (1 Point). – Mark as wrong and provide correct value (2 Points). This application will be used by multiple users (all staff of the company, for example). Since the goal of this application is to identify wrong parsing of the extractor, the queue should be smartly ordered such that potential wrong ones should have priority over others. The person earns corresponding points with each action taken. This web application displays a leadership board for all such users using this tool. Device-responsive and mobile-first (We’re living in mobile world, after all). Graceful handling of errors and edge cases. Testability of the code with some basic sanity tests. We had 40 people divided into 10 teams of 4 each. The crowd was a mixed bunch hailing from different backgrounds. We had freelancers, IT blokes and even some from the service background. We also had a few people come in all the way from Pune! 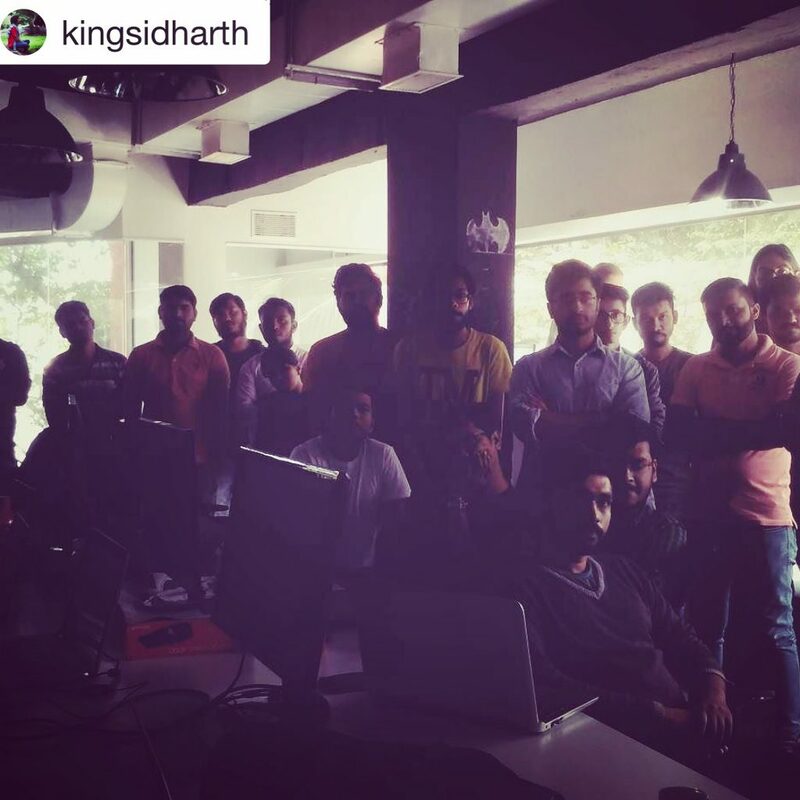 The hackathon began with our CTO, Aditya Sengupta, introducing the hackers to Instamojo and the problem. Hack-a-mojo began at 10:00 AM and everybody set to work almost immediately. The most impressive part was each team was super dedicated to completing the challenge. The Redbull kept them going! They hacked away for 24 hours until the clock struck 10:00 AM the next day. Every team presented their solution to our panel of judges. After 3 hours of careful review, the winners were declared! It was the team that came all the way from Pune! The winning team was called iOSException. 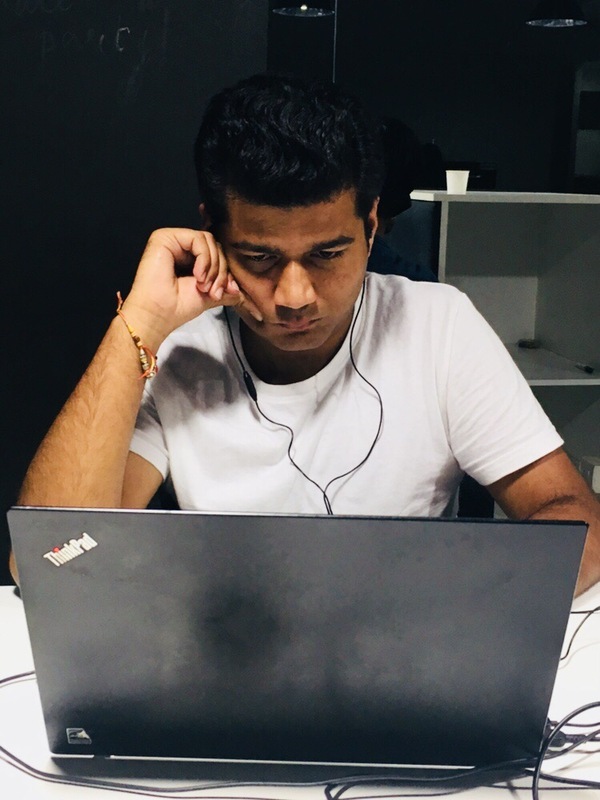 Vinod, Ketan, Deepak, and Rounak are all working in reputed IT firms. 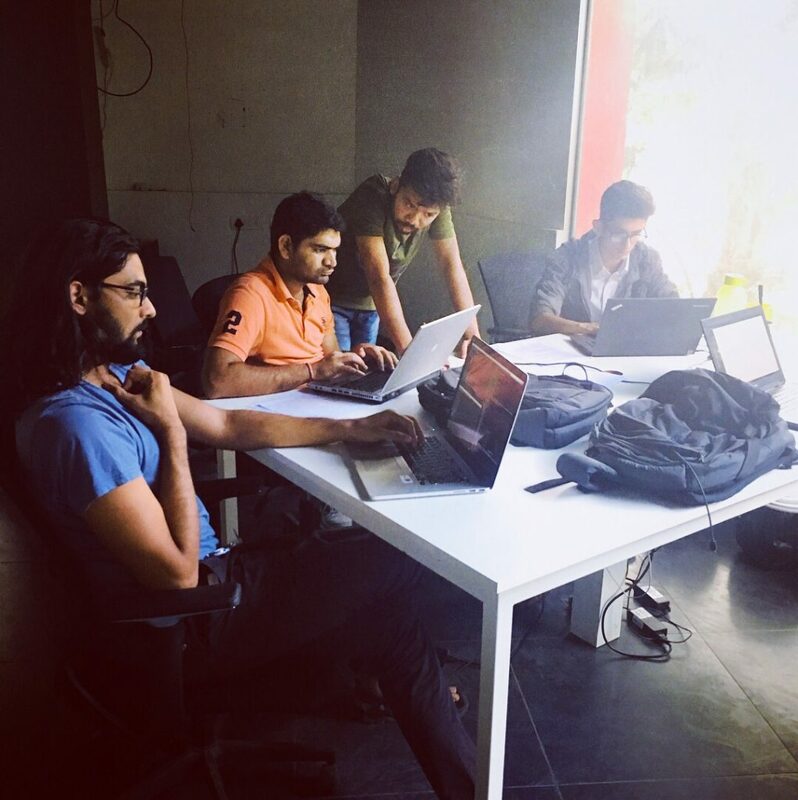 “Ketan, Vinod, Rounak, and Deepak gave us a thorough run-down of the application they built. What impressed us was that they used different algorithms to execute tasks and based the end result on a combination of those algorithms. Their presentation was neat and the end-to-end app was spotless,” said Sai Prasad, VP of engineering at Instamojo who was one of the judges on the panel. 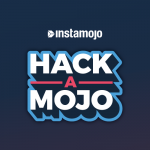 “The hackathon was a great way to engage people – not just the participants that came over to Instamojo, but also the employees that volunteered to make this a success. Several people from team Instamojo were around despite the weekend. They interacted with the participants and even brought around a fun energy to the otherwise dedicated air at the venue,” Sneha Hegde, Head of talent acquisition, who also managed Hack-a-Mojo with recruiter Shruthi Nanikere, said. 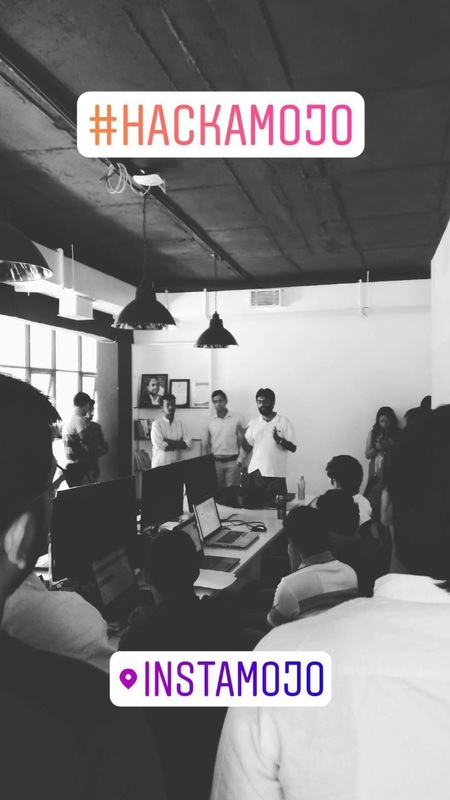 The hackathon did give the team a fresh perspective about hiring. “The kind of people we shortlisted for Hack-a-mojo were very different from the kind of CVs we usually receive. This event gave us a fresh perspective on where to look for talent. The skills these guys brought to the table were so diverse. It was an eye-opening event for us. We’d definitely be open to doing more of these in the future,” Sneha added. 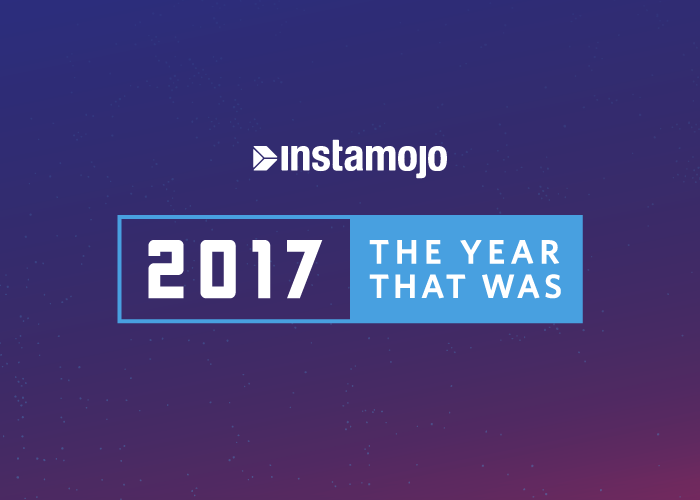 Want to join team Instamojo? Drop us a line on careers@instamojo.com.